HMS develops and produces the Anybus Gateways and Netbiter Remote management systems. 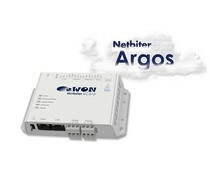 The Anybus Gateways are protocol converters that connect devices without network connectivity to all major industrial networks. 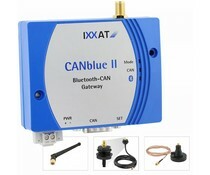 They are able to pair with virtually any standard or specific private protocol, without the need for any hardware or software changes in the device to be connected. 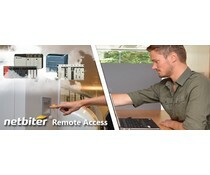 The Netbiter remote management solution is a complete M2M remote management solution that allows the implementation and operation of remote devices and systems. 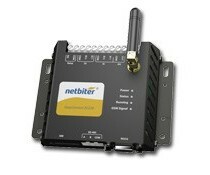 Via Ethernet, GSM, GPRS or 3G networks can be monitored and controlled. The Remote Access solution makes it possible to open a transparent VPN tunnel with equipment anywhere in the world. 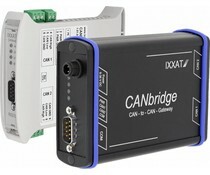 This IXXAT CANbridge connect two CAN networks, even with networks with different bit rates. 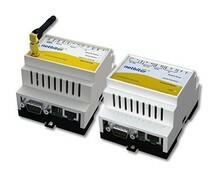 Remote Monitoring & Control via GSM / GPRS has never been so easy! 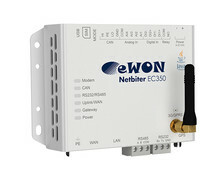 The Easy Connect EC-220 HMS Netbiter offers unprecedented ability to remotely monitor your equipment and data logging.